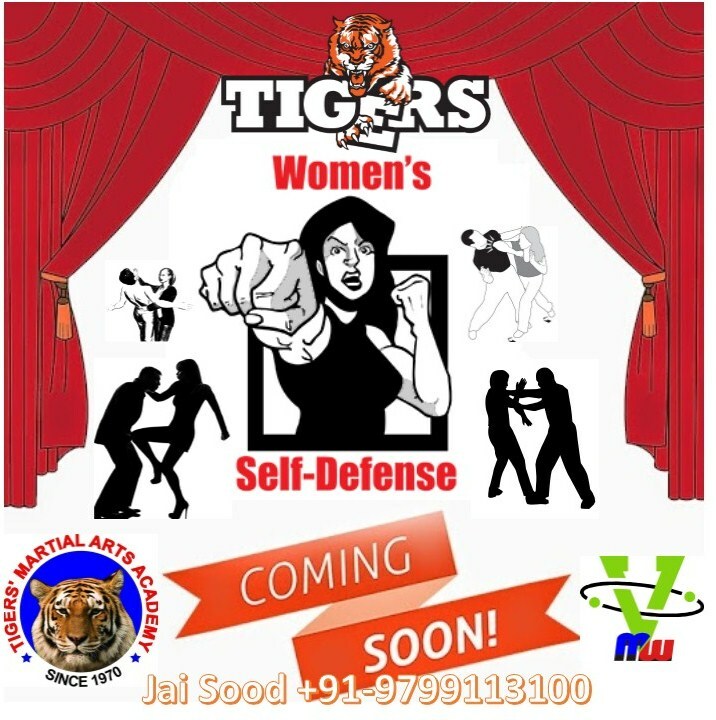 Tigers Women's Self-Defense Institute provides realistic, effective self-defense training for today's busy female. The mission at Tigers Women's Self-Defense Institute is simple - empowering you to fight back against crime. 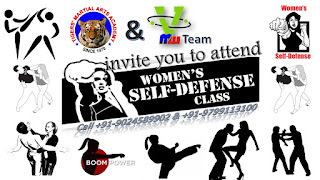 By Empowering the Spirit we build your survival mindset to ensure your own personal safety.